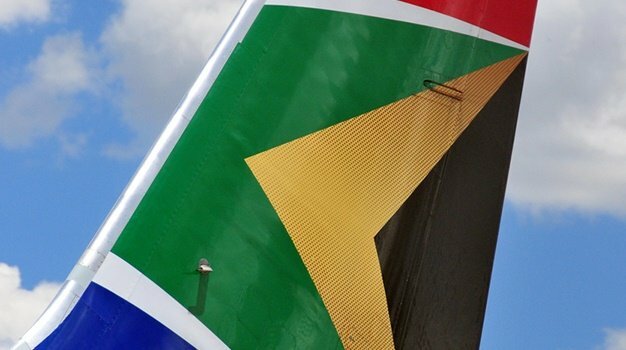 After months of trying to push Airlink's acquisition of Safair Operations, including Flysafair, through South Africa's Competition Tribunal, the two airline companies have decided to drop their 'proposed tie-up' due to 'protracted local regulatory processes and commercial considerations'. The announcement of the merger was made in November last year, and after the acquisition was rejected in February, the appeal was set to be heard in November later this year, but now the two companies have withdrawn their joint application. 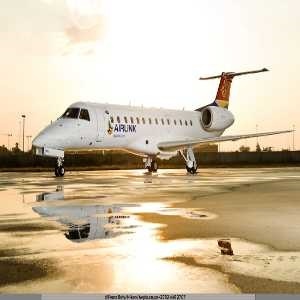 “It’s a pity we were unable to go ahead, but the window of opportunity has closed on what promised to be the creation of a robust and profitable South African airline group, comprising two distinct operations – Airlink’s Southern African regional business and the FlySafair low-cost South African domestic business,” explained Rodger Foster, Airlink CEO and managing director. “While we are disappointed that the deal will no longer go ahead, we remain very positive about our business and several commercial opportunities that may exist between the two airlines that could be of great value to both our growing businesses,” commented Elmar Conradie, Safair Operations CEO. 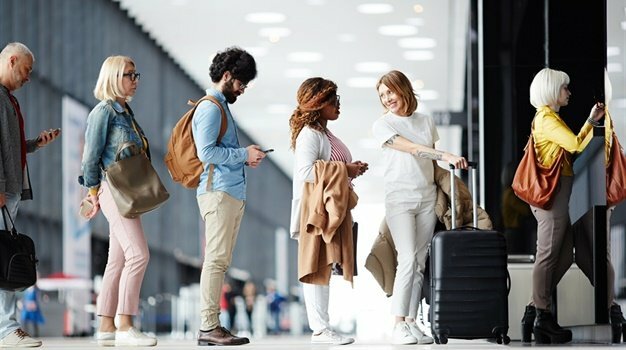 For travellers, it will be business as usual for both airlines and their flights, where they will continue to grow the business and improve their offerings to their passengers.